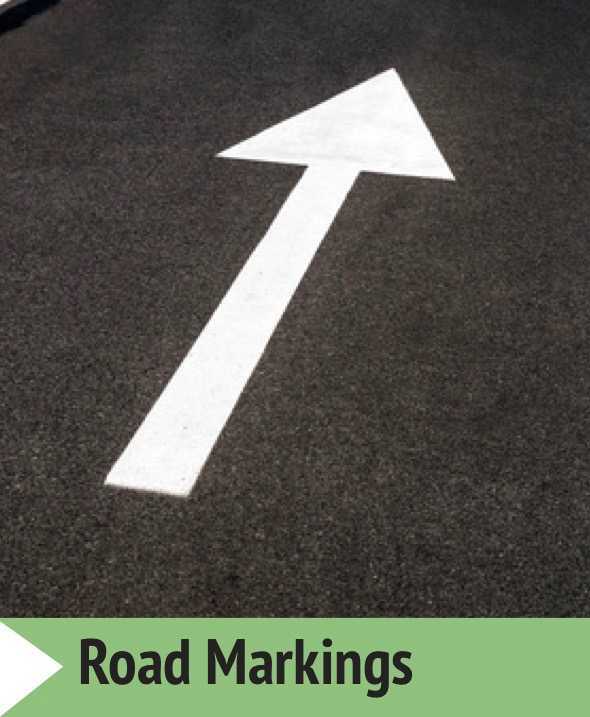 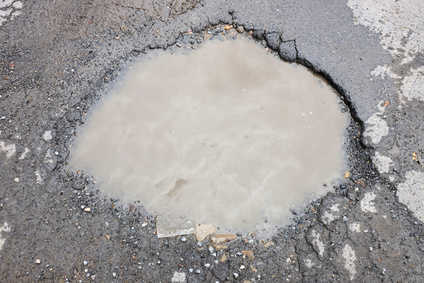 The winter months are traditionally a testing time for tarmac surfaces with freezing temperatures and the ability of water to exploit weakened areas of roads and car parks eventually causing potholes. 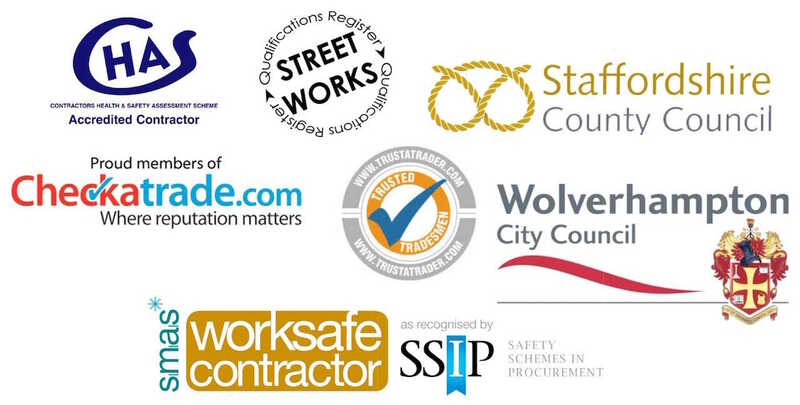 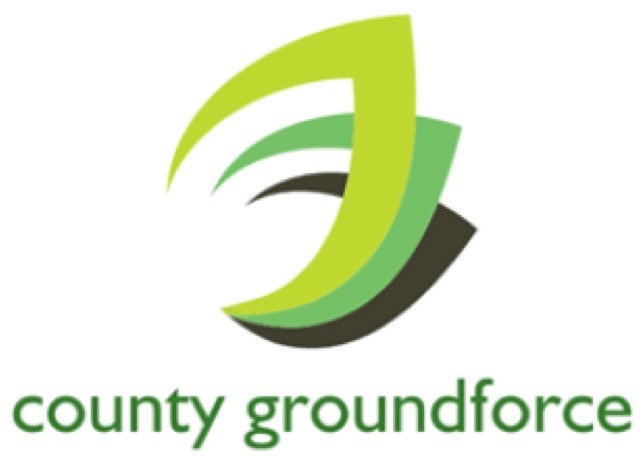 County Groundforce Ltd are CHAS and Street Works accredited road surfacing specialists offering lasting pothole repairs in Codsall including private roads, industrial estates and business and residential car parks and commercial forecourts. 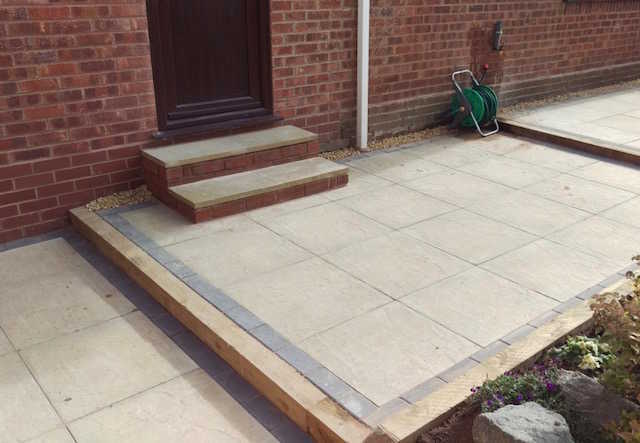 Call 01902 267172 now for a free, no-obligation quote. 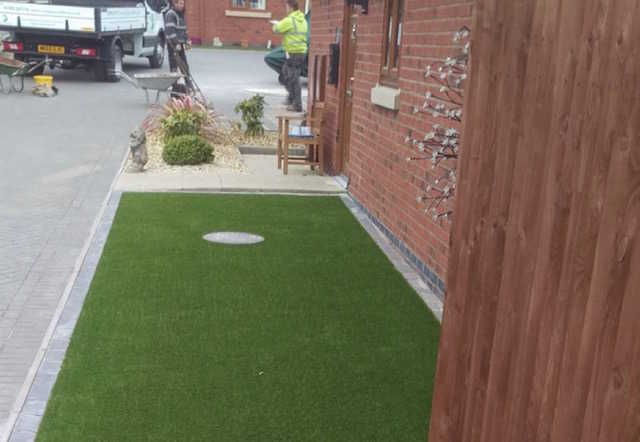 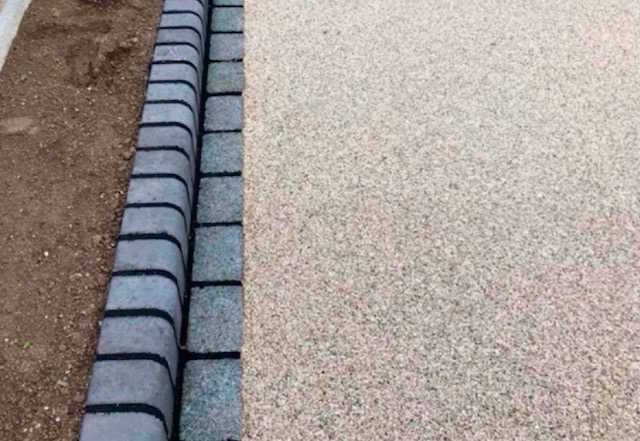 County Groundforce Ltd are tarmac surfacing and block paving specialists working for domestic, commercial and public sector clients throughout Codsall. 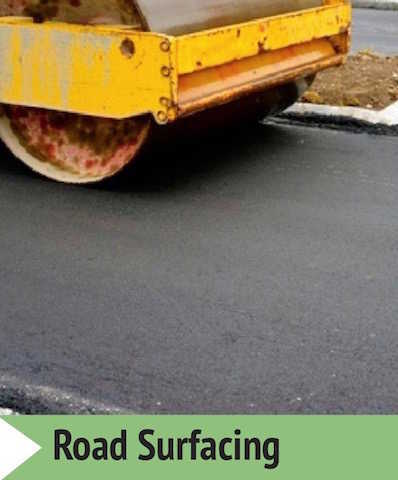 As registered highway works contractors, much of our work involves pothole repairs and resurfacing public highways as well as private and industrial roads and car parks in and around Codsall. 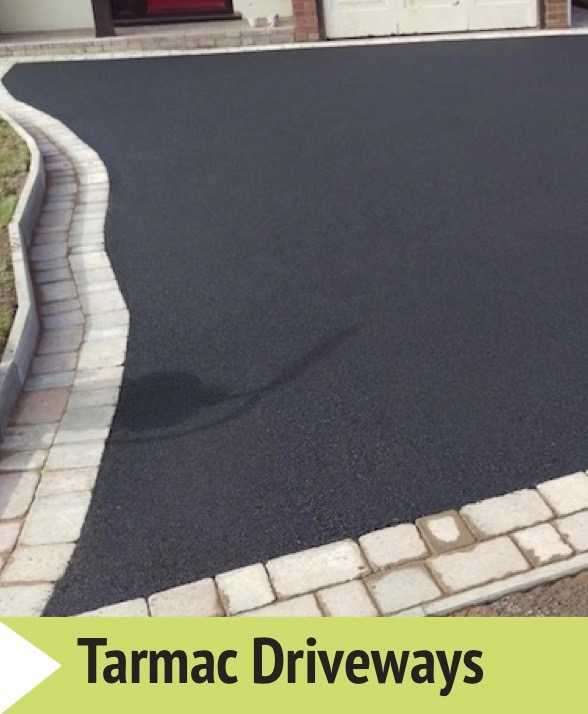 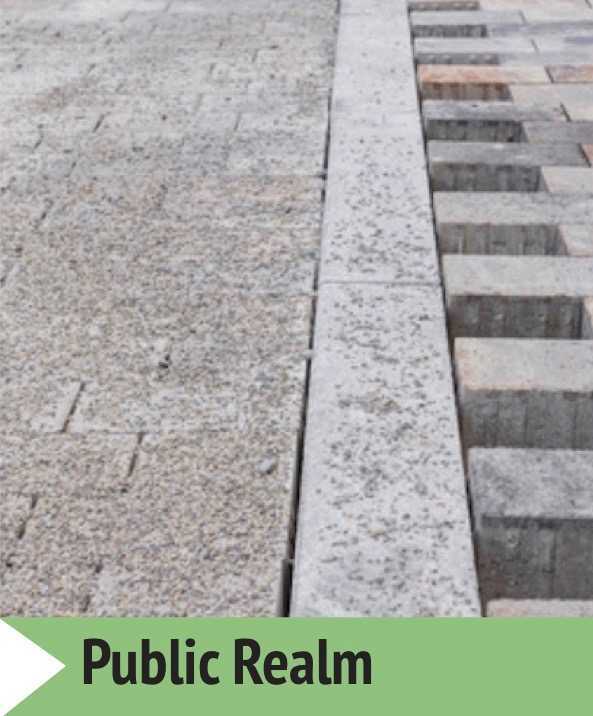 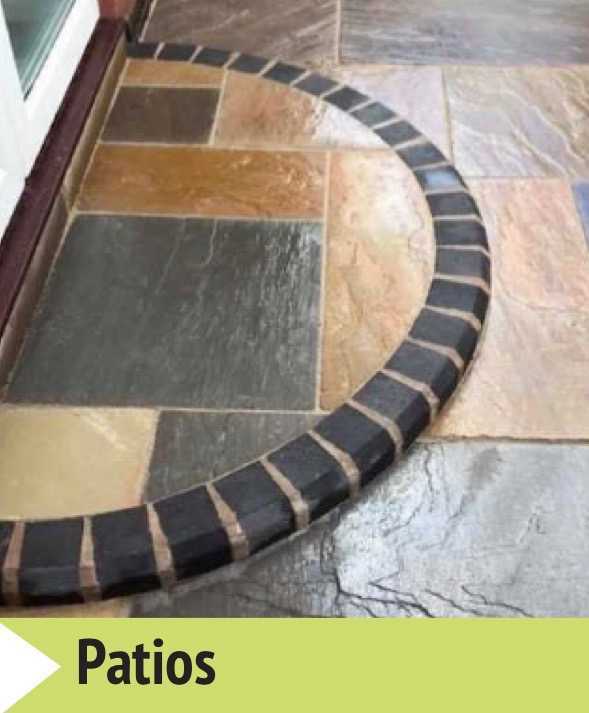 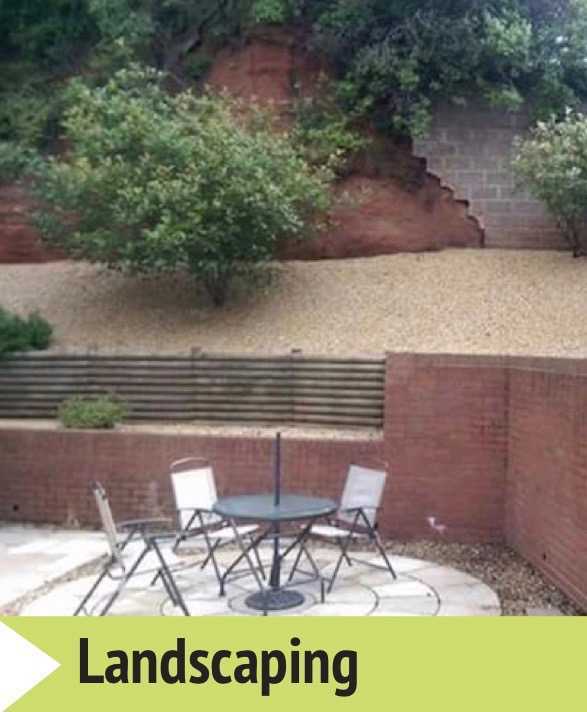 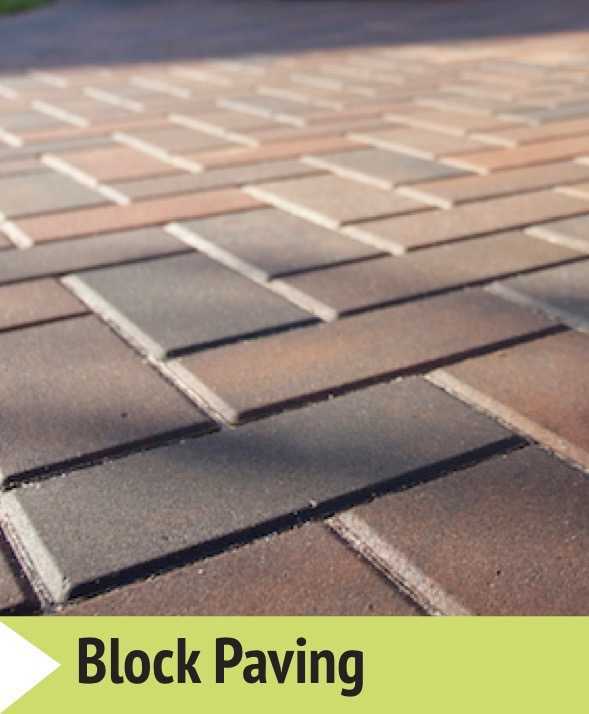 We also offer competitively-priced tarmac and block paved driveway services for homeowners throughout Codsall. 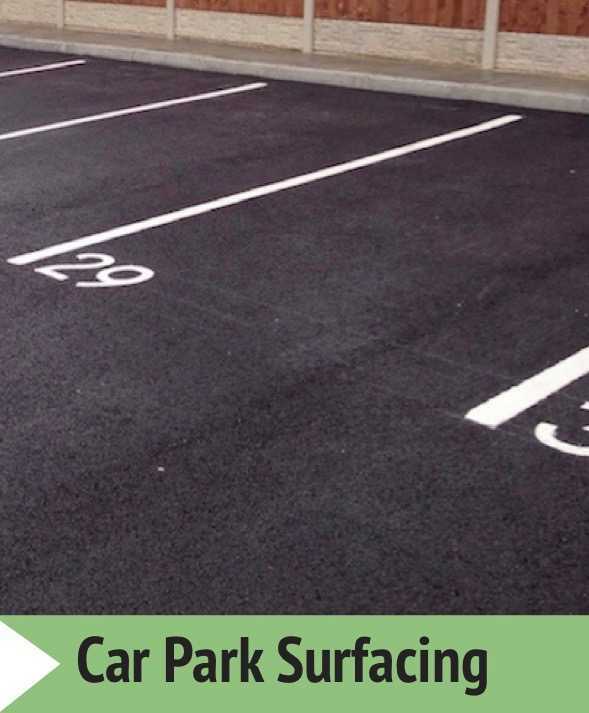 Need a Drop Kerb in Codsall?